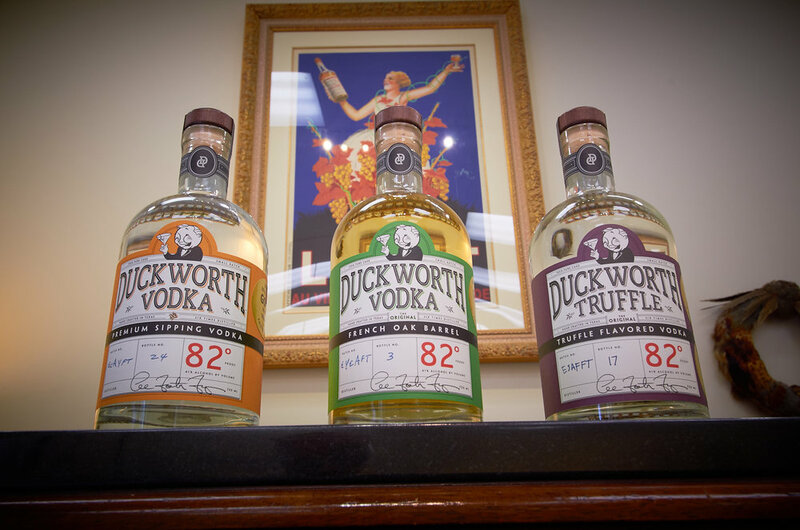 Try a sample of award-winning Duckworth Vodka, including their French Oak Barrel aged and Truffle Flavored vodkas. Meet distiller Lee Foster Fuqua and take home a signed bottle. Friday, Nov. 3 from 4-7 p.m. at Goody-Goody Liquor in The Colony!